Serious violence, domestic crime and knife crime are all on the rise. Yet the Tories have cut Croydon’s police, closed every police station in Croydon North, and cut funding for positive youth activities. 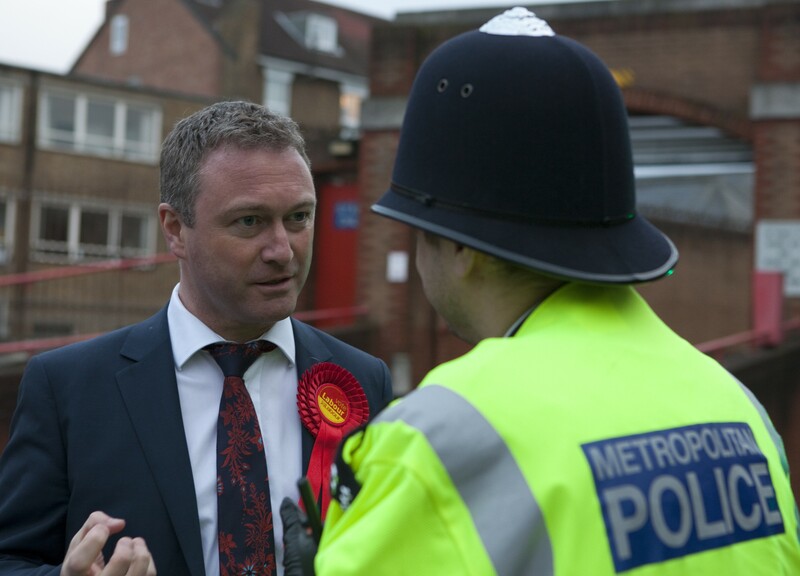 Steve’s calling for more police on the beat in every neighbourhood to lead a fightback against the criminals.